Prices for our component sets are determined by the grade of the piece of wood used in the stock. 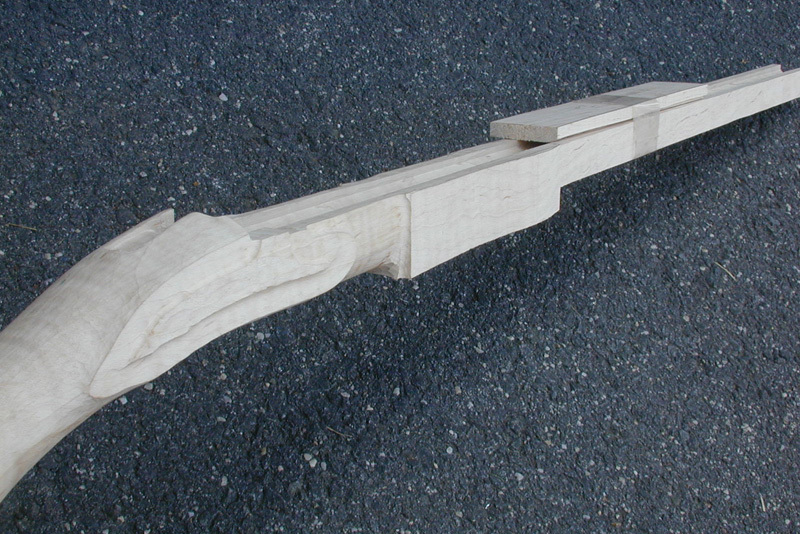 Note: Forearm on this stock is not carved on the outside. It only has a square shape on the outside.